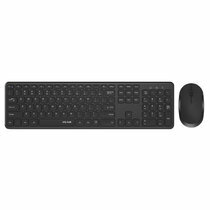 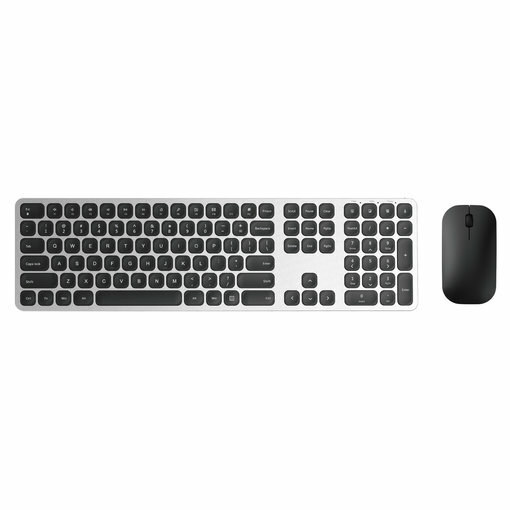 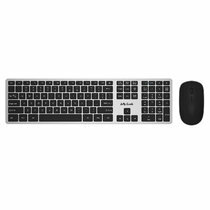 The ultra-slim Jelly Comb Full Size Wireless Keyboard and Mouse Combo is a perfect choice for home, office or workplace work. 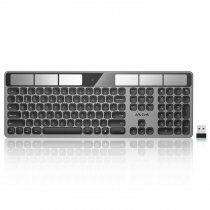 All body is made of Aluminium Alloy. 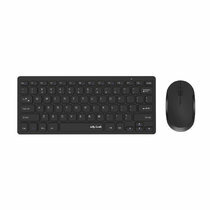 Using advanced wireless 2.4GHz connectivity technology, you can easily connect the keyboard and mouse to your computer or laptop by plugging the nano-receiver into the USB port, no driver or software needed, just plug and play. 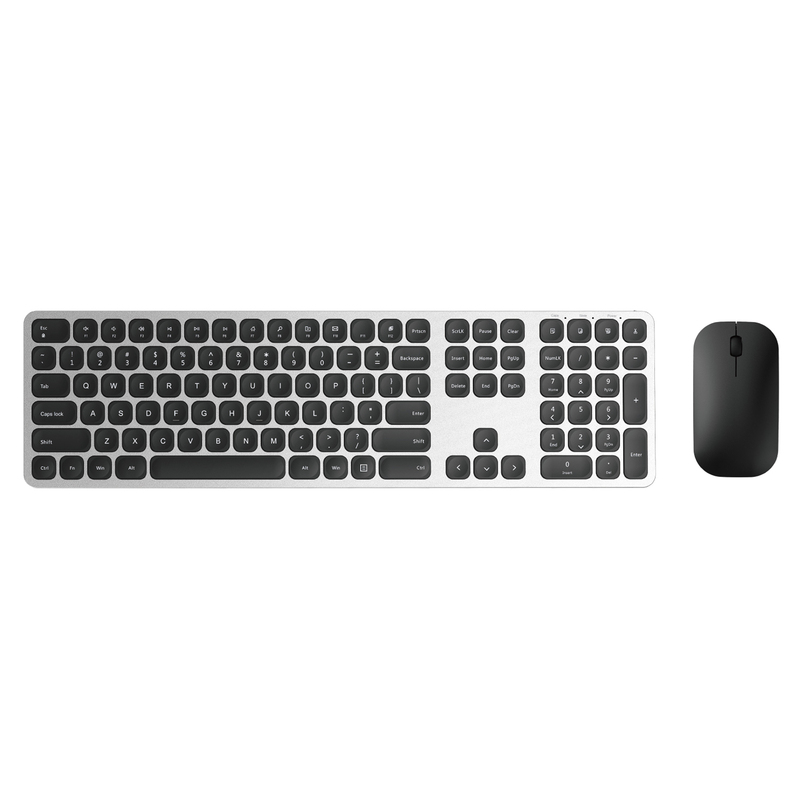 Note: The USB receiver is located on the bottom of the mouse.